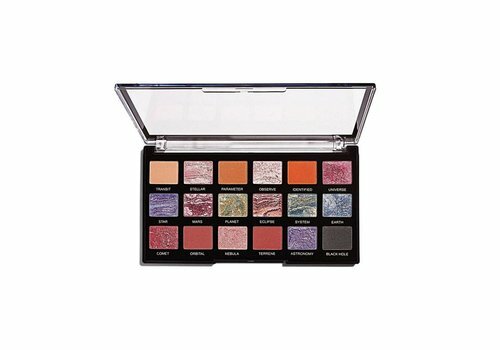 Buy Revolution Pro Makeup online at Boozyshop, the makeup webshop! 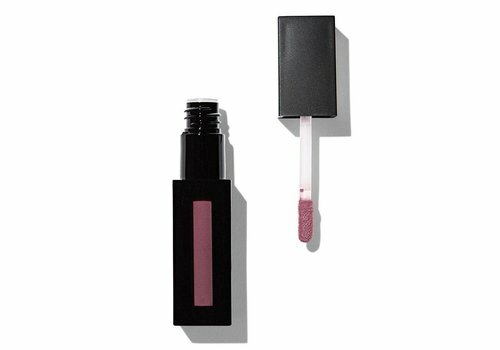 Are you a real make-up addict? Do you think quality is important, but an attractive price just as well? 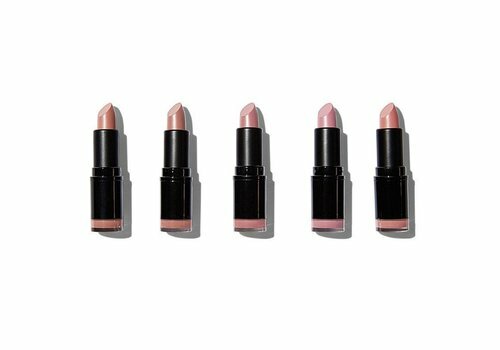 Say hello to Revolution Pro; the make-up line where quality and an affordable price go together perfectly! The super-extensive range gives you more than enough choices, so you always succeed with Revolution Pro. 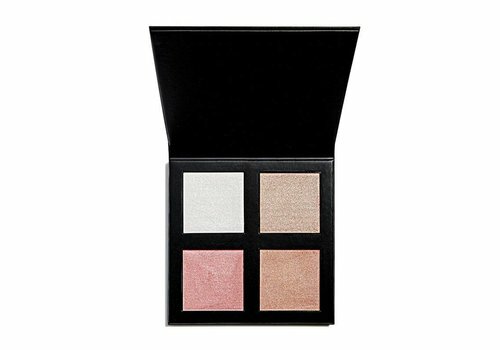 Not only that; Revolution Pro always goes with the latest trends, so your makeup will never be outdated! Revolution Pro now has 28 years of experience in the cosmetics industry. The British company creates cosmetics, skin care and hair care on a global level. Why they are so revolutionary? They create products faster than anyone else in the world. They deliver the highest quality for the most affordable prices. They believe that everyone - irrespective of gender, ethnicity, age, budget or location - must be able to access and be enthusiastic about make-up. Revolution Pro uses its customers for the promotion of the products. Who can do that better than those who spend their hard-earned money on their cosmetics? Revolution Pro is 100% cruelty free. No product has been tested on animals. The majority of their products are also vegan. 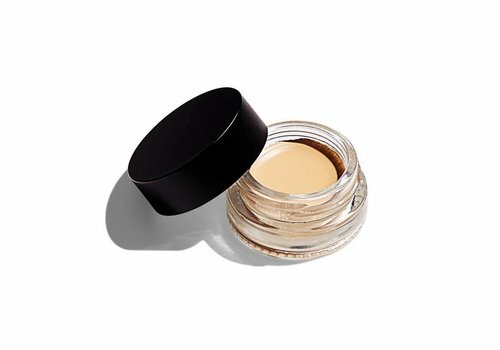 Whatever you are looking for - whether it's foundation, eyeshadow, highlighter or concealer - Revolution Pro has it in its range! The complete cosmetic line is also provided with make-up for all skin types and skin tones. Everyone should be able to enjoy Revolution Pro products, making the range of colors extremely extensive per product! Quality for a very affordable price and for everyone, that's what Revolution Pro stands for! 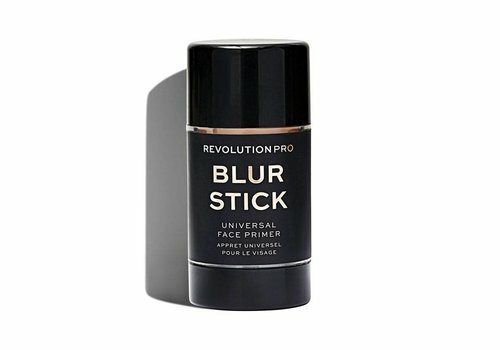 Order now Revolution Pro at Boozyshop! Can not you wait until you can try out the super fine products of Revolution Pro? 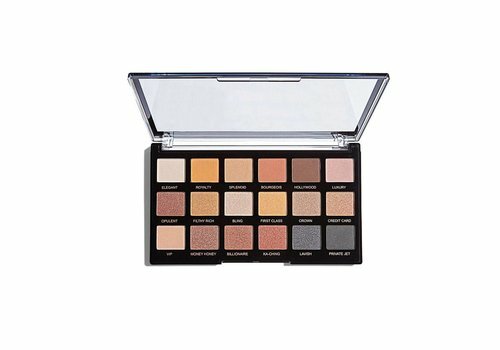 Order Revolution Pro quickly at Boozyshop! 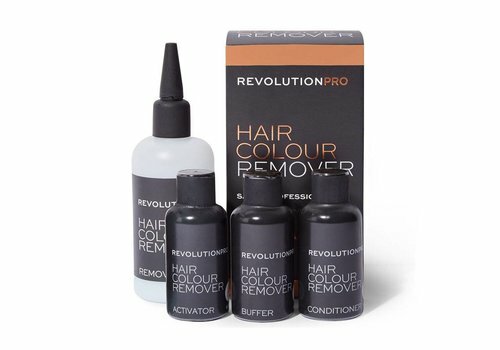 Here you can buy the entire Revolution Pro range, for the low prices you are used to from the beauty brand. If you order from Boozyshop for more than € 30, you also get a very nice present! What are you waiting for, buy Revolution Pro at Boozyshop now!